Home Sweet Home! 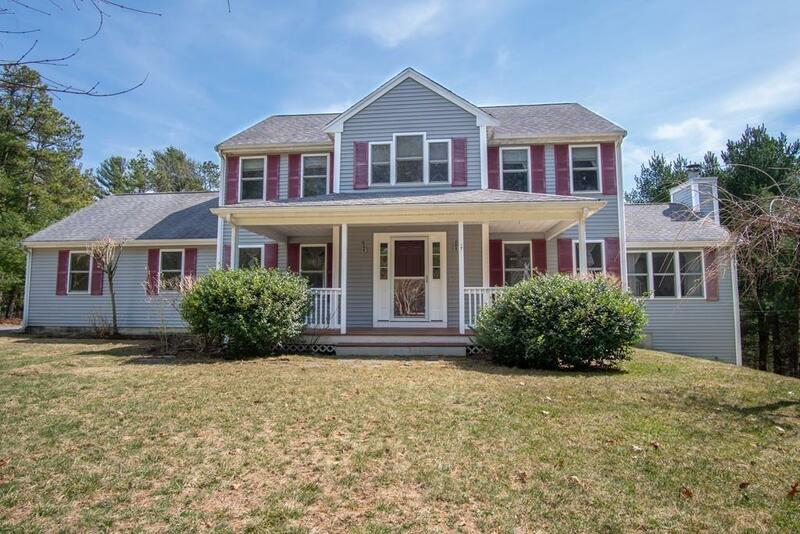 Stunning colonial located in sought-after South Plymouth neighborhood! 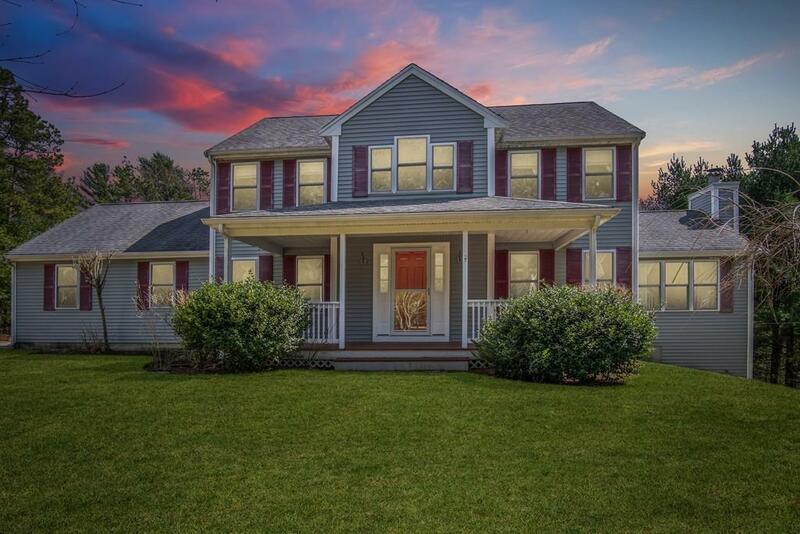 This beautiful home is set back off of a cul-de-sac with lots of privacy. 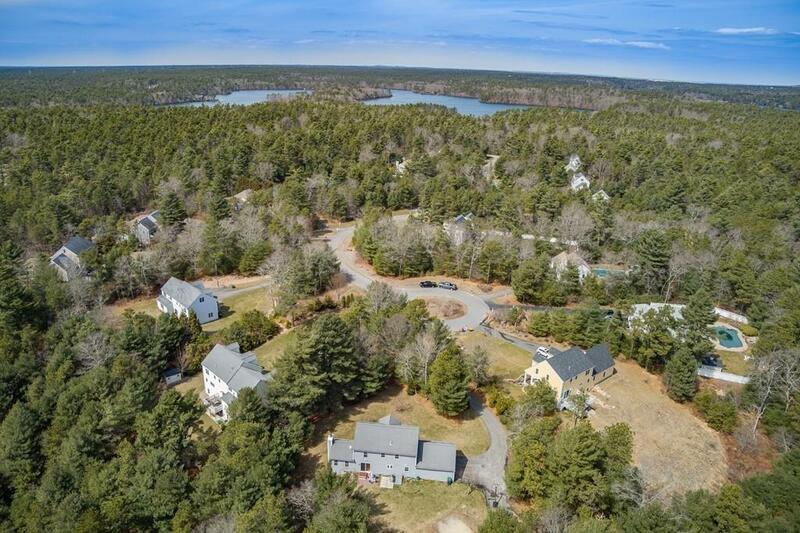 Abuts conservation land and close to Halfway Pond and Long Pond! 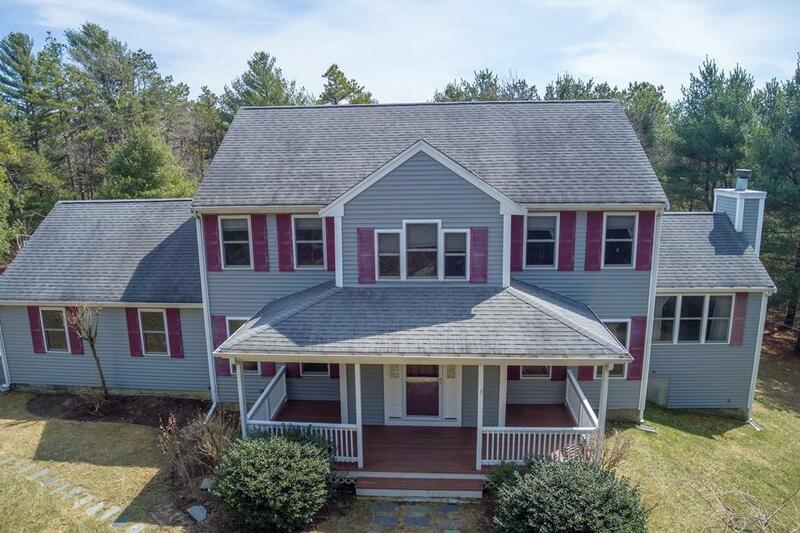 This home has been meticulously maintained over the years and has had one owner. Entertaining is easy with this open concept floor plan! This home has many wonderful features, including: large master bedroom with walk-in closet and master bath, beautiful REFINISHED hardwood flooring throughout first floor, NEW TILE throughout all bathrooms, large attached two-car garage, large farmers porch, vinyl siding, fireplace, irrigation, large storage shed, fenced in back yard for the kids or pets, beautiful Koi Pond with waterfall, backyard brick patio, beautiful mature landscaping, large basement with tall ceilings ready to be finished, and many more! Close to many area amenities including; Rt 3 highway access, shopping, YMCA, Halfway Pond Wildlife Management area. Disclosures All information is Believed To Be Accurate. Buyers And Buyers Agent To Perform Own Due Diligence And Verify All information. Seller Would Prefer A Closing Date Of July 1st Or After (If Possible).